North Carolina, U.S. House District 9 race: a close election, ballots disappear, and allegations of organized tricks used to change vote totals has resulted in a hearing being held to investigate voter fraud in a race that’s been too close to call. The North Carolina Board of Elections has voted to hold an evidentiary hearing to address irregularities in the U.S. House District 9 race. [Republican Mark] Harris leads [Democrat Dan] McCready by 905 votes out of nearly 283,000 votes cast in all or parts of eight south-central counties encompassing the 9th District. The GOP has held the district since 1963. The board is collecting sworn statements from voters in rural Bladen and Robeson counties, near the South Carolina border, who described people coming to their doors and urging them to hand over their absentee ballots, sometimes without filling them out. Others described receiving absentee ballots by mail that they had not requested. It is illegal to take someone else’s ballot and turn it in. 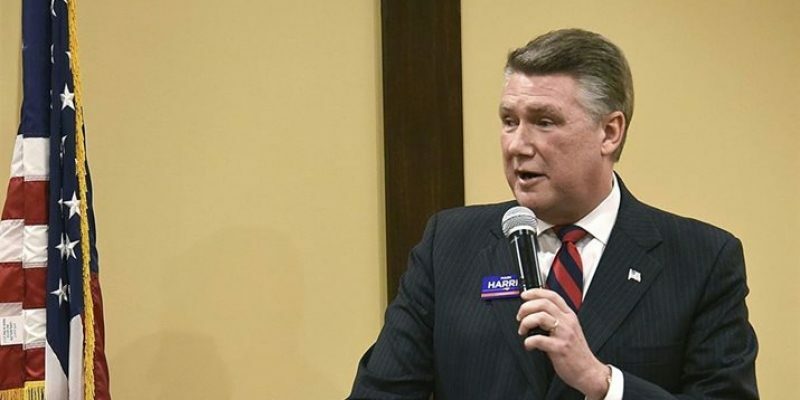 Investigators are also scrutinizing unusually high numbers of absentee ballots cast in Bladen County, in both the general election and the May 8 primary, in which Harris defeated incumbent Rep. Robert Pittenger (R) by 828 votes. In the primary, Harris won 96 percent of all absentee ballots in Bladen, a far higher percentage than his win in the county overall — a statistic that this week is prompting fresh accusations of fraud. Another irregularity in both the primary and general elections is the high number of absentee ballots in some precincts that were requested but not turned in. Absentee ballots from Bladen County appear off– compared to most counties in the Ninth District that had a 20-25 percent rate of unreturned absentee ballots. Bladen had a 40 percent rate. Robeson County’s was 62 percent. The state’s 13 congressional jurisdictions reported rates ranging from 11 to 17 percent. Distrcit 9 reported 24 percent. At 22 percent, Bladen County easily had the highest percentage of absentee-by-mail ballots in the district. Mecklenburg County was the next highest at only 1.6 percent. Here are the percentages from the other counties in the 9th Congressional District: Union (.07 percent); Anson (0 percent); Scotland (1.5 percent); Robeson (1.1 percent); Cumberland (.08 percent); Richmond (.02 percent). What does that mean for Harris and McCready? It seems very unlikely the irregularities/possible fraud in Bladen Co. account for Mark Harris (R)’s 905 vote margin in #NC09. The Washington Post reported that N.C. has the authority to order a new election if it finds that the vote was tainted.